There is a wide range of sealant quality on the market today. They will not protect, beautify or last nearly as long as our products. 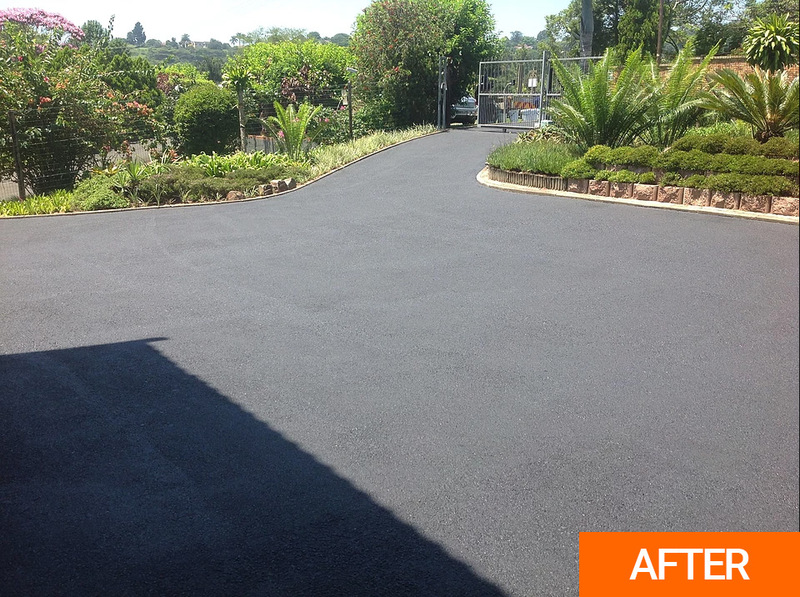 Our tar sealer 20 litre bucket covers an area of approximately 60 square meters, depending on the texture of the asphalt surface. Drying time, approximately 45 mins. Please call for prices. Maintenance of commercial property is a significant investment. Don’t be fooled by ‘budget’ sealant. When you work with Revive A Drive, you can rest assured that you are receiving the highest quality products. Call us for a free quote and expert advise. 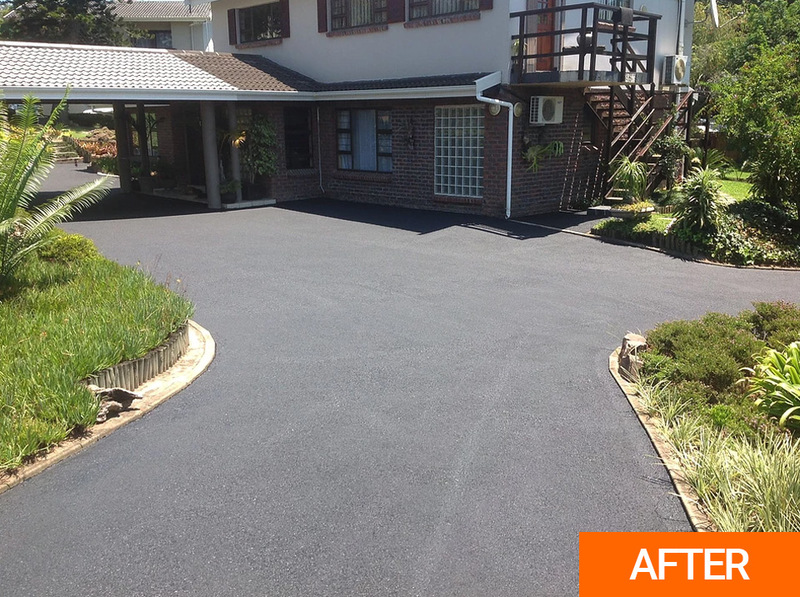 LOOKING TO REJUVENATE YOUR DRIVEWAY? 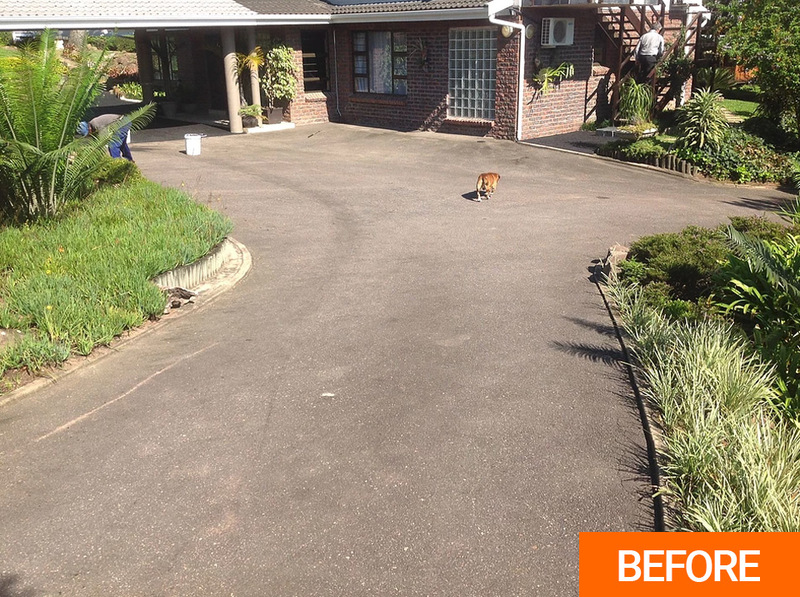 Our sealant promises to make your driveway look brand new. 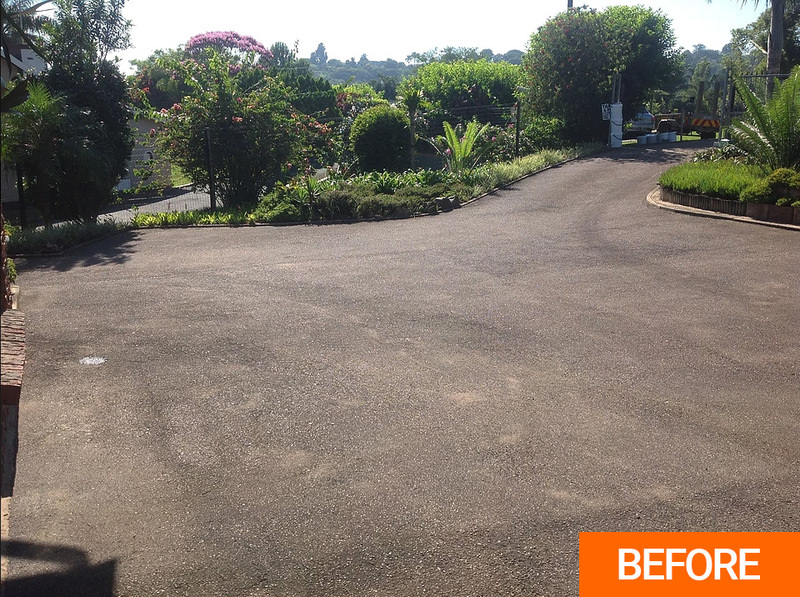 Revive A Drive is a high quality asphalt coating that protects and beautifies your driveway.